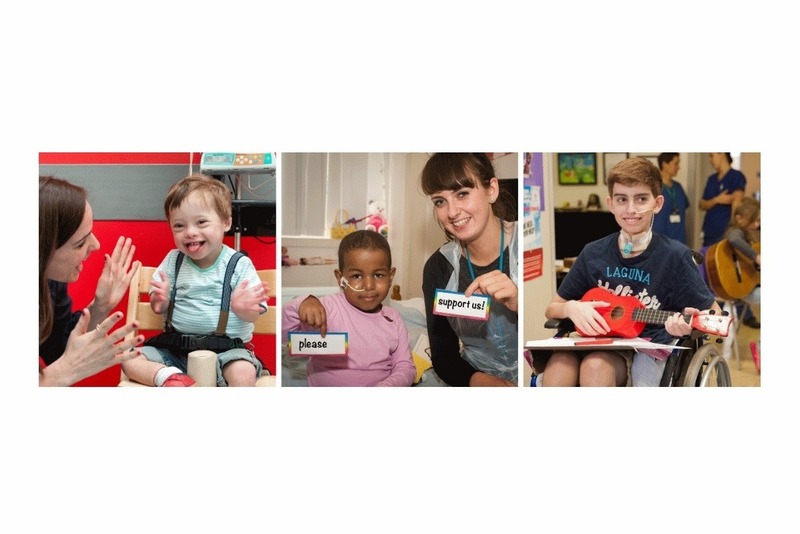 At Chelsea Community Hospital School we educate children across seven hospitals in London. We are able to stay open 50 weeks a year thanks to the work of our school charity FCCHS (The Friends of Chelsea Children's Hospital School). This means we can provide music and arts projects for children who are in hospital during the school holidays. 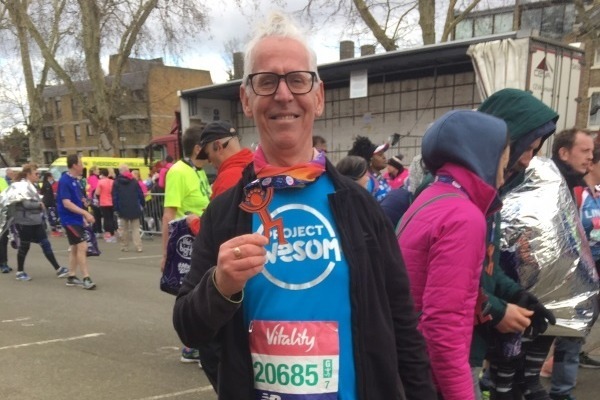 On March 10th 2019 Martin will be running the Big Half Marathon to help support the work of the school charity FCCHS. Any donation you can make will have a huge impact on the experience of children when they are in hospital. 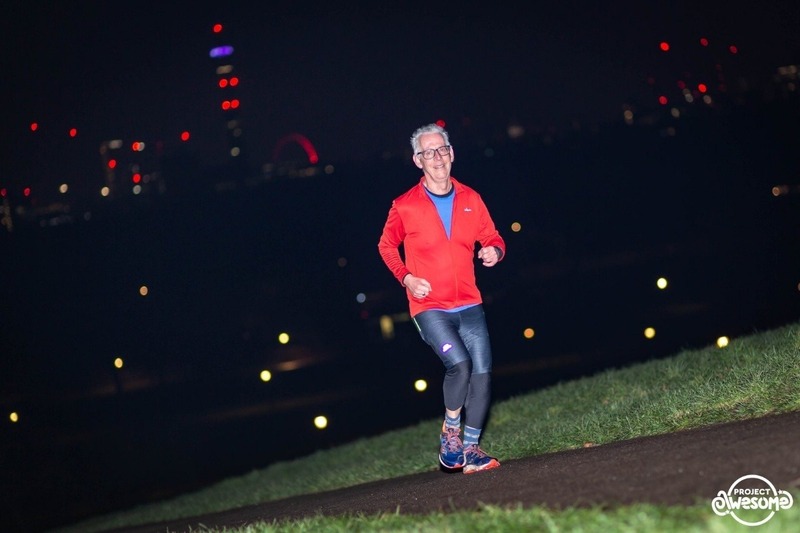 And yes, that's Martin out training - running up Primrose Hill early in the morning! Hi folks - the final update, promise! 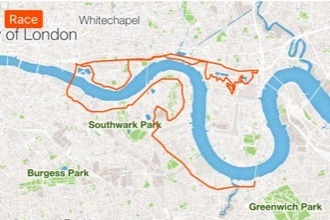 Huge thank you to everyone for the sponsorship - between us we raised over £500! 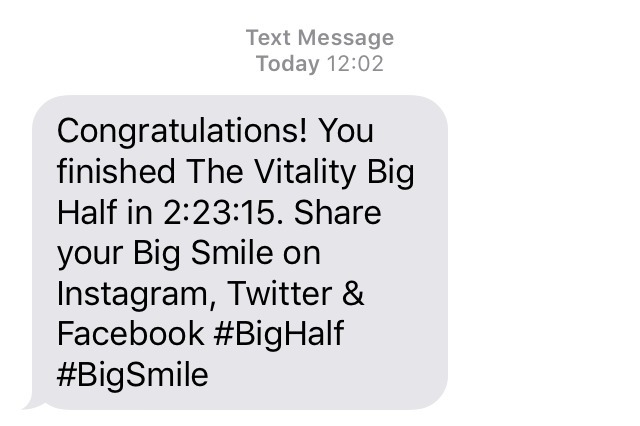 The run was a blast - wind, rain and sunshine and I made it round in 2 hours and 23 minutes, Mo Farah had a head start! I'll post some photos on the school website on Monday. It's the final countdown! I'm taking it easy or 'tapering' as the pros call it and also 'carb loading' or eating lots of pasta - which is not a problem! 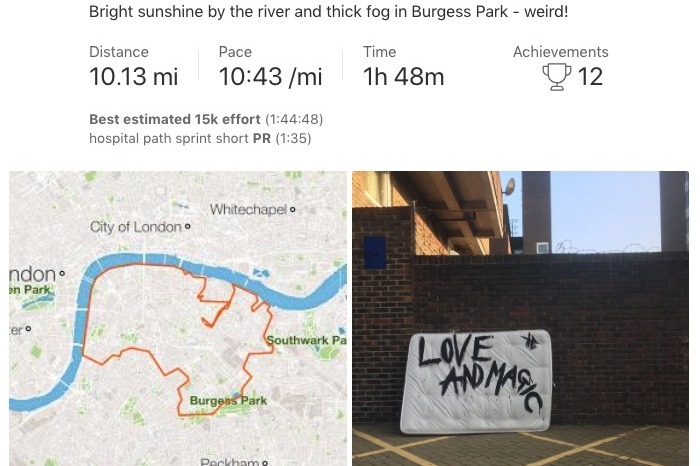 I'll probably do a 'Project Awesome' training session early on Friday morning at Primrose Hill, volunteer at Saturday's Parkrun in Burgess Park and then I'll be all set for the Big Half marathon on Sunday. Thanks for all your support :) - just hoping that forecast of rain changes! Training going well with an enjoyable(!) ten mile run this morning.